iRealHousewives | The 411 On American + International Real Housewives: Bravo NOT Firing Luann de Lesseps Over Palm Beach Drunken Arrest! 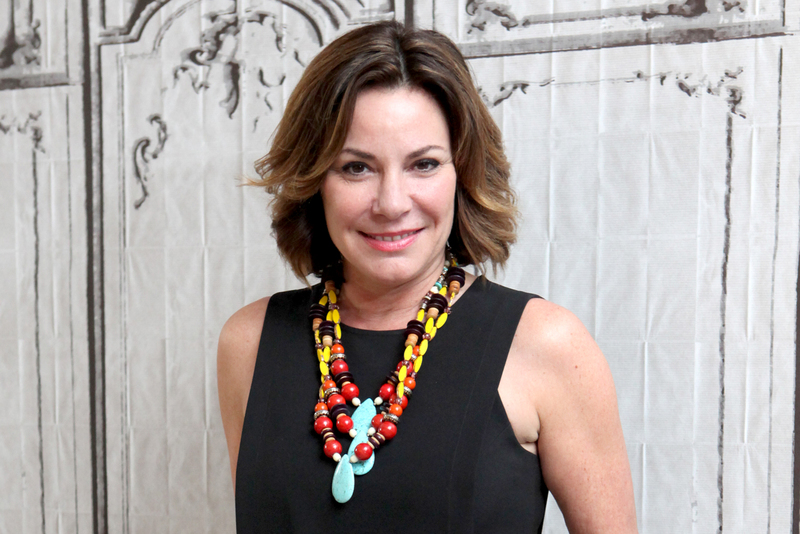 Bravo NOT Firing Luann de Lesseps Over Palm Beach Drunken Arrest! According to a new report, Luann de Lesseps won’t lose her Bravo gig on The Real Housewives of New York City over her Christmas Eve arrest. Sources close to the Bravo hit reality series reveals that de Lesseps won’t face disciplinary action by the network after she was cuffed in Palm Beach, Fla., on Saturday. As previously reported, Luann was arrested for disorderly conduct and battery against a police officer — the source reveals that the incident may even help de Lesseps get more air time — after she was found in bed with a man in a random hotel room. “It won’t [jeopardize her position on the show]. Reality loves reality,” a source told Page Six. Luann de Lesseps released a statement apologizing after her arrest in Palm Beach, Florida, for battery, intoxication and resisting arrest on Sunday, December 24.